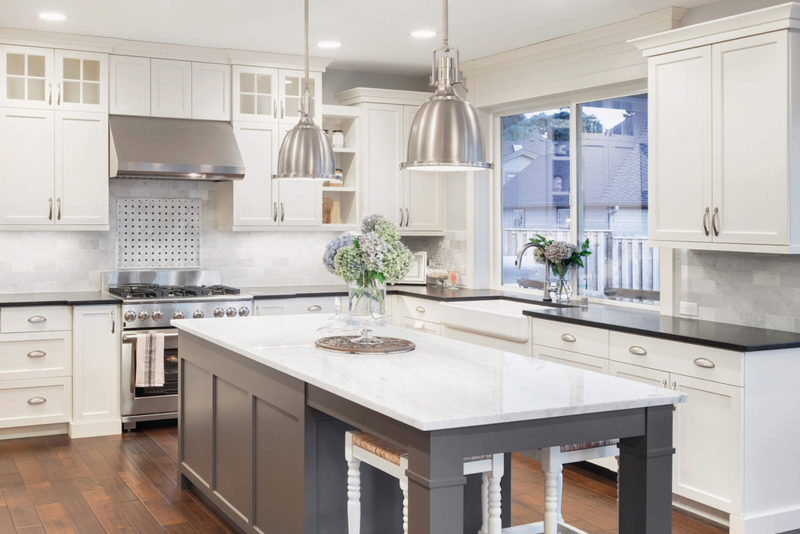 The heart of the home sometimes needs a little TLC. 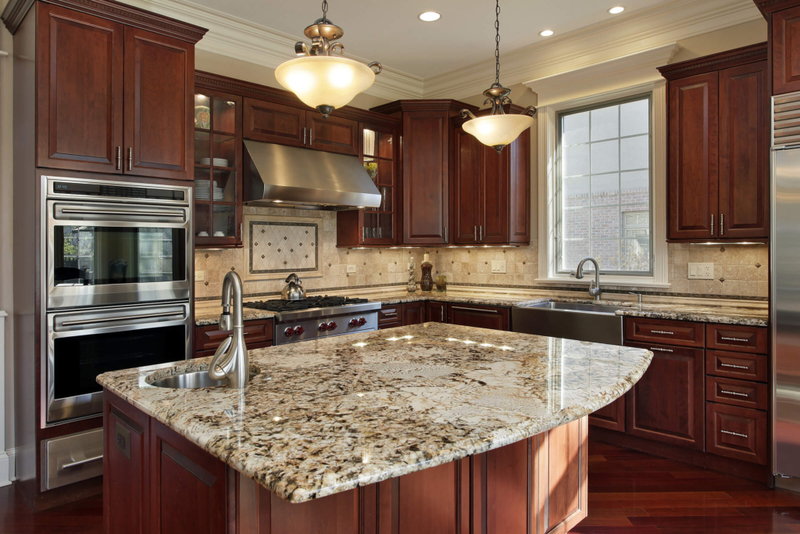 Refresh your kitchen with new countertops, fresh paint, new energy-efficient appliances, and upgraded fixtures. 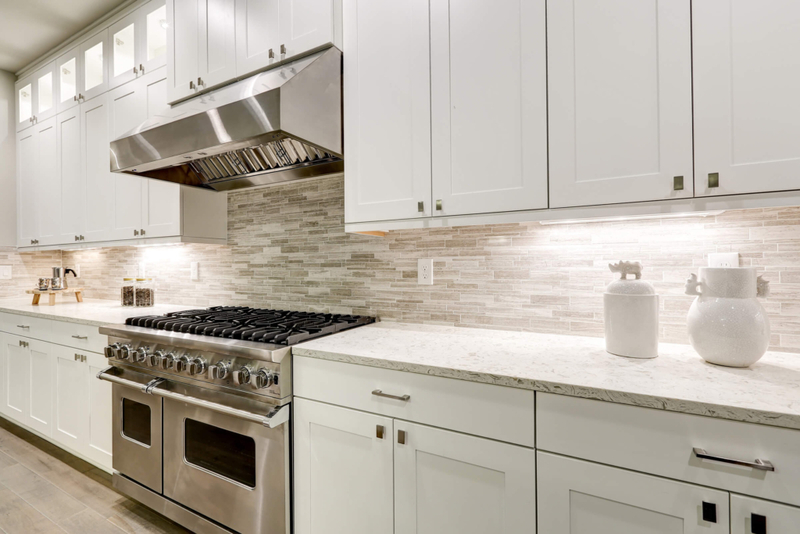 Upgrading the kitchen is a unique task, because it requires much more attention to detail and planning than the average room. 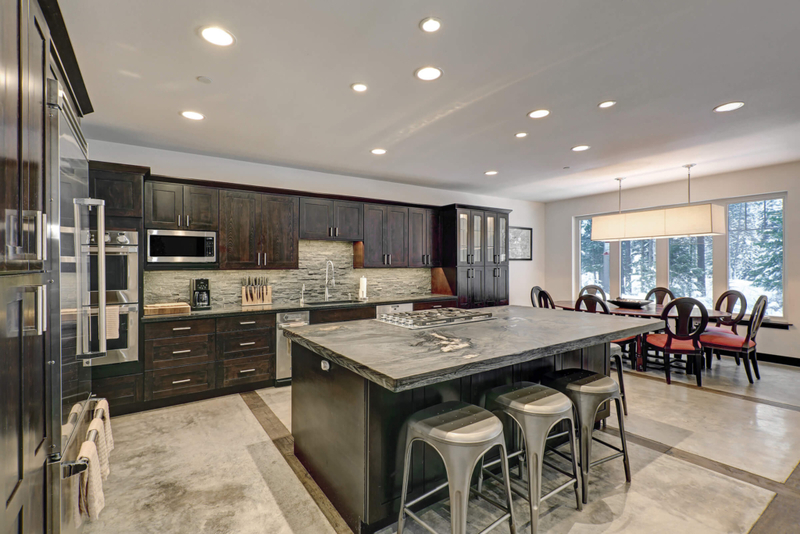 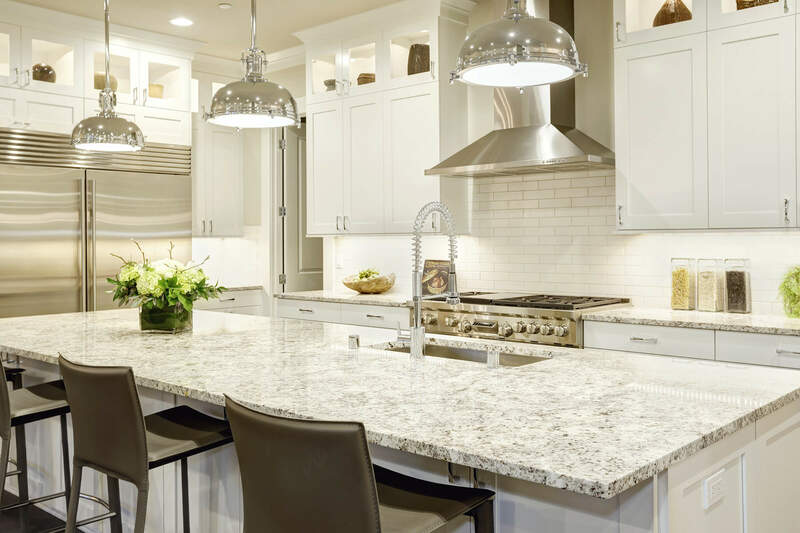 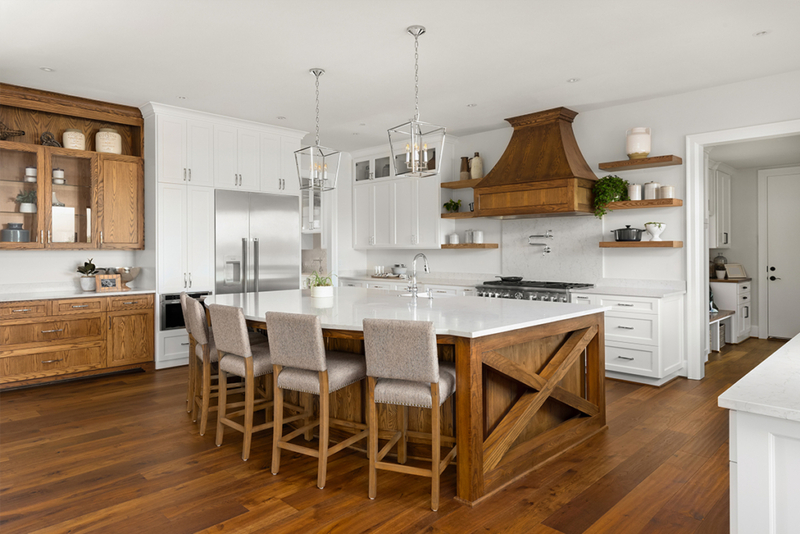 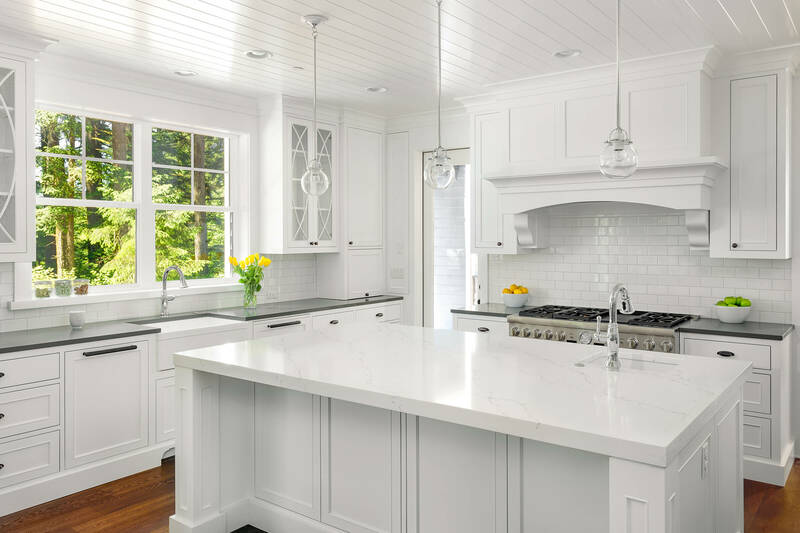 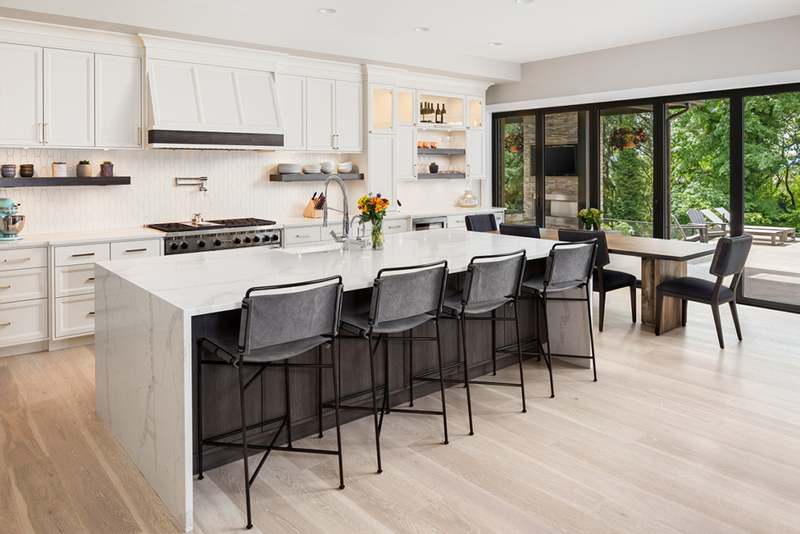 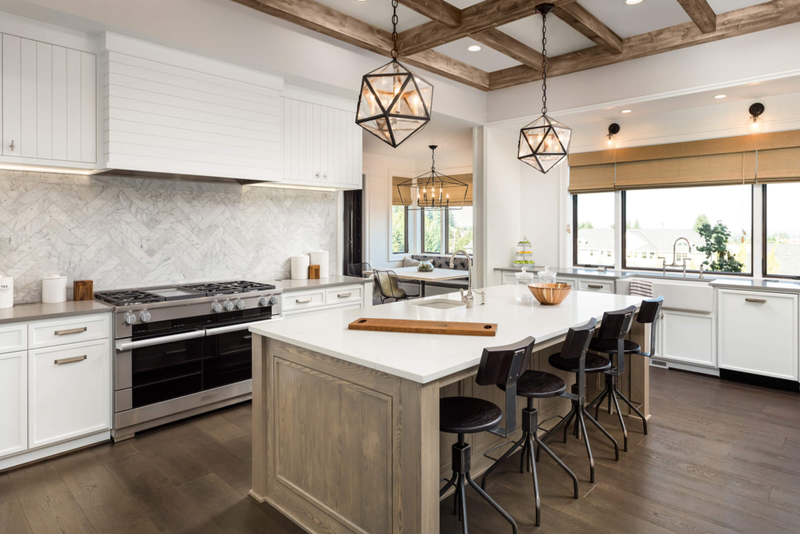 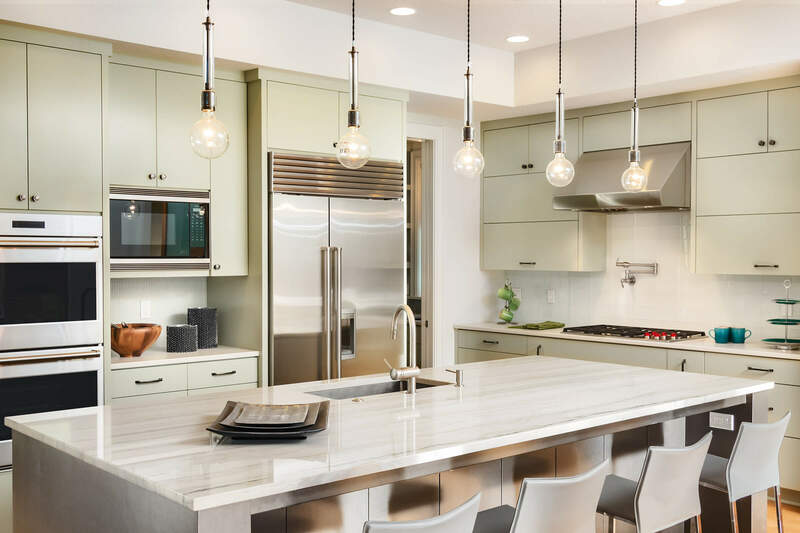 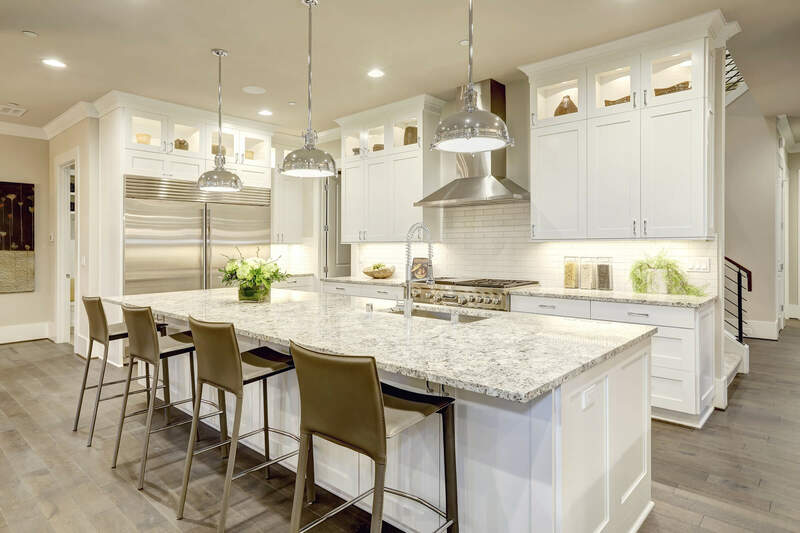 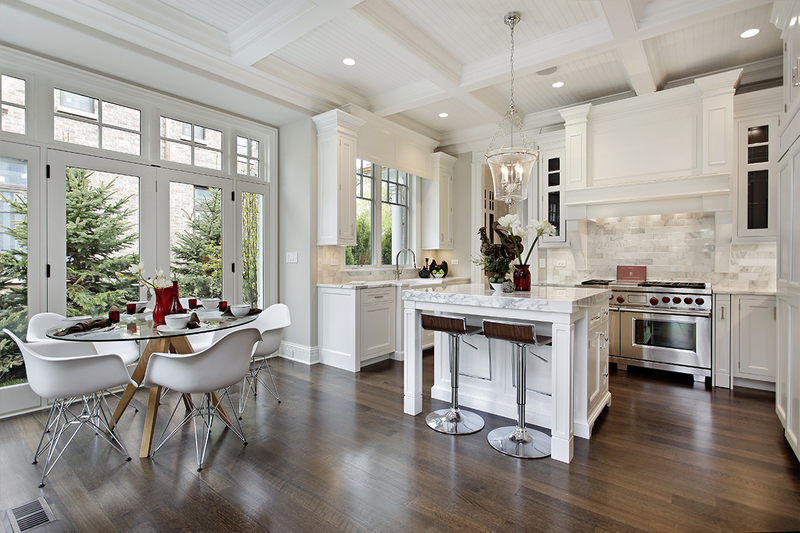 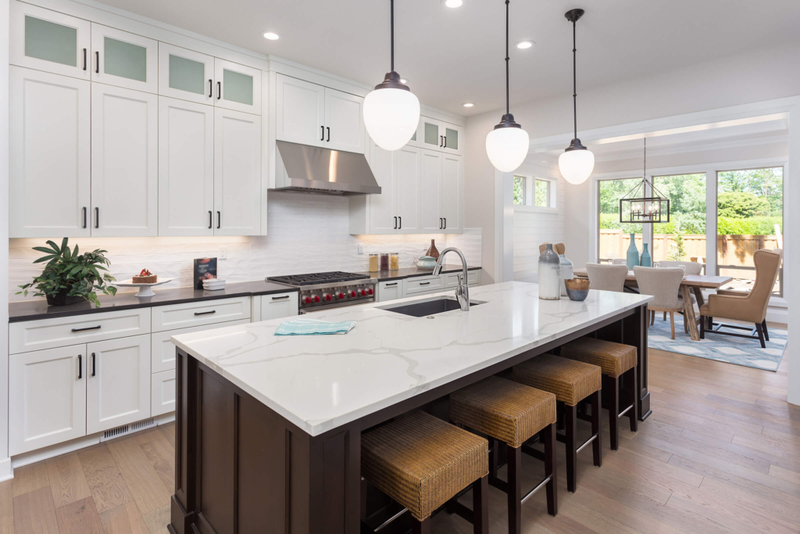 When you use HomeTech’s team of highly qualified technicians to design and implement your kitchen remodel, you get to decide precisely what you want your kitchen to look like and how sustainable you want it to be. 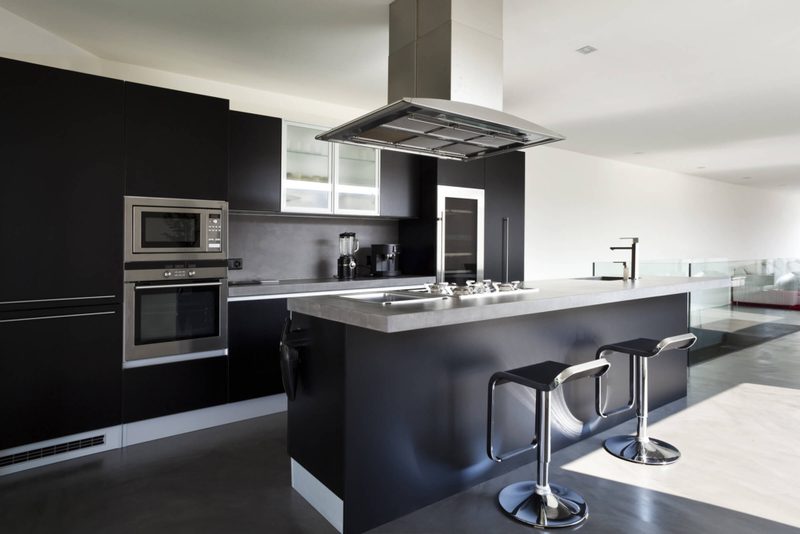 With our high quality service, well-educated team, and impeccable amount of experience, you can rest assured that HomeTech has the right skills for any task and can help you achieve all of your kitchen goals.